Buying a new home is probably the biggest investment you'll ever make and it is a decision that will affect you for years to come. The process can be extremely stressful and confusing. Of course, there is always considerable risk involved when making such a large purchase decision. A professional Home Inspection will significantly reduce your risk and help make the entire Home Buying process easier and less stressful. 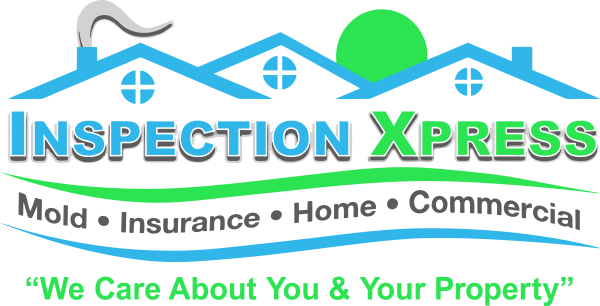 Inspection Xpress will provide you with a comprehensive Home Inspection report that is easy to understand. Everything identified during the Home Inspection will be included in the Home Inspection report. Armed with the information our Home Inspection report will provide, you can make your decision with increased confidence. Inspection Xpress is here to help you learn about Mold Inspections. Our highly trained Professional Certified Mold Inspectors attempt to discover the source of the problem and the mold specifics related to any mold we find in your home or office using technologically advanced methods for Mold Testing and Air Testing for Mold. Your friendly Inspection Xpress Mold Inspector will not only conduct thorough Mold Testing, but will also advise you as to how best to eliminate the Mold in your Home or Office. Inspection Xpress utilizes the latest and most advanced technology available in the field of Insurance Inspections. 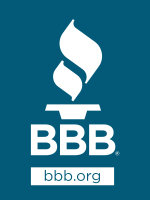 Our highly trained Insurance Inspectors deliver “meticulously” completed Insurance Inspection reports to both the client and the Insurance Agent within 24 hours. 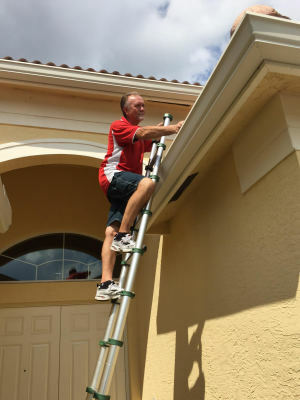 Our Home Inspectors are all licensed and Insured by the State of Florida. They have completed the proper course training and have many years of experience in the field. 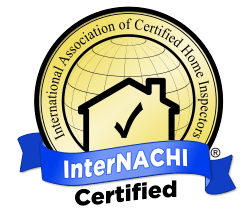 We are members of the InterNational Association Of Certified Home Inspectors ( InterNachi ). When conducting an inspection we strongly follow the standards of practice of the InterNachi code of ethics. 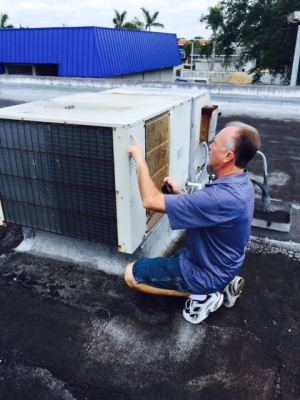 We use State of The Art Testing & Inspection Equipment & Procedures. Our Inspectors will walk you through your inspection so that you fully understand the condition of the home. We offer NEXT DAY reports for all Home Inspections and Insurance Inspections. Continued Education and Certification is updated each year. We pride ourselves on Customer Service and Satisfaction.